We must defend all our communities from racism, homophobia, transphobia & xenophobia. ​misogynistic culture we seek to transform. Ashe is a queer southern Black butch with roots in Louisville, KY. They are the Southerners On New Ground (SONG) Project Coordinator & Co-Editor of TCA Special issue #44 - March 2017. Their background includes teaching adult education, youth advocacy and development, and community organizing. Ashe was a Program Coordinator at Project South: Institute for the Elimination of Poverty and Genocide, where they co-edited Black Youth Power Rising, Project South 2015. Ashe most recently co-founded Tiger’s Eye Collective - a Queer Security: Cultural and Educational project. They have over 15 years of experience in Human Right to Education advocacy, leadership development, and youth mentoring as a cultural worker and artist. Pope is a Black, queer, transmasculine person born and raised in South Carolina. Though he was born in the small town of Aiken, the move to Charleston in 2012 gave him deeper understanding of community organizing. This understanding was found within Carolina Youth Action Project (née) Girls Rock Charleston where he was an organizer for two years. During this time he has also found a political home within Southerners on New Ground over the past three years. He joins Tigers Eye Collective with an excitement to bring tactical and training support and the willingness to learn and engage with new and old friends. 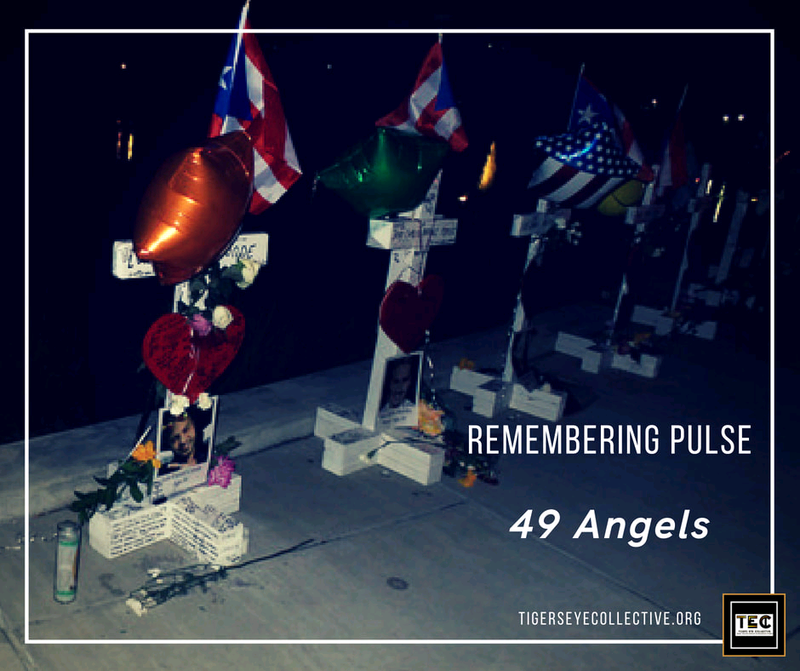 Tiger's Eye Collective was seeded to create possibilities that will bring us out of fear, isolation and work towards a southern region, nation and world free of violence, economic oppression and repression. We are building a kinship, skills and resource exchange network that seeks to aid individual, organizational and collective interventions on the culture of violence so many of us experience, and create strategic alternatives that build our autonomy from the state and its own inherent violence against our own. 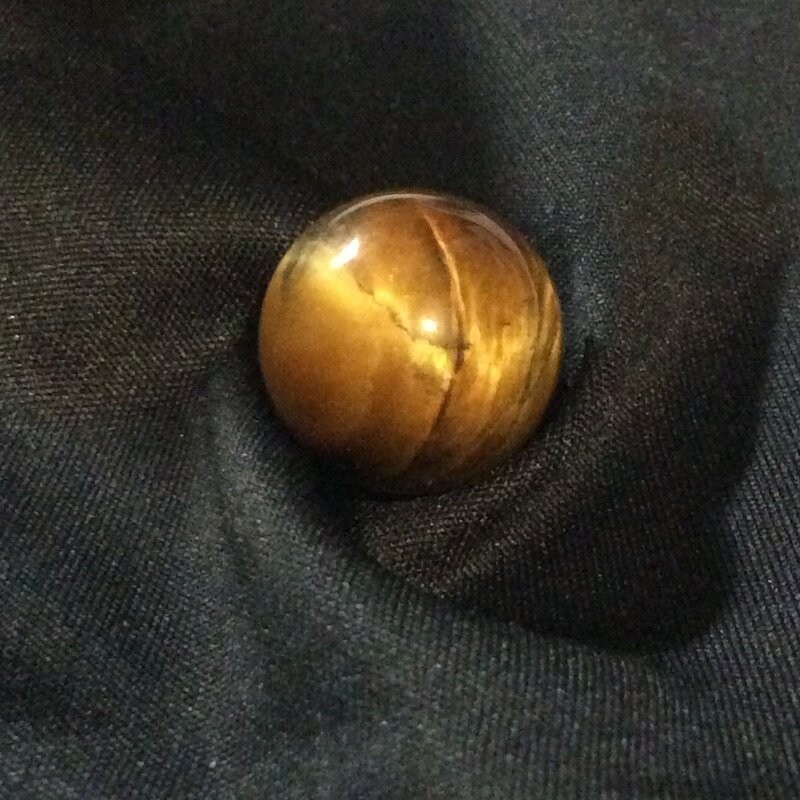 The Stone Tiger's Eye grounds us with Self-Confidence, Empowerment, and Protection.